World-class grooming and outstanding early and late season ski conditions provide some of the best cross-country skiing in the world. SLNC is a not-for-profit ski club operating within SilverStar Provincial Park. Located in an outstanding sub-alpine environment with an abundance of dry snowfall, the trail networks of Sovereign Lake Nordic Club and neighbouring Silver Star Mountain Resort provide over 105km of daily groomed trails, making it the largest continuously groomed network of cross-country ski trails in Canada. Narrow trails wind through a vibrant forest landscape stretching out to a cosy backcountry cabin. We have options for every age and ability so don’t be shy. We would love to see you out on the trails this winter. In the 1930s, our ski pioneers recognized the value of the Silver Star area. Located in an outstanding natural environment with an abundance of dry snowfall the joint trail networks of Sovereign Lake Nordic Club and Silver Star Mountain Resort providing over 105km of daily groomed trails, making it the largest continuously groomed network of cross-country ski trails in Canada. High elevation and mild winter temperatures provide a perfect recreation area to explore. 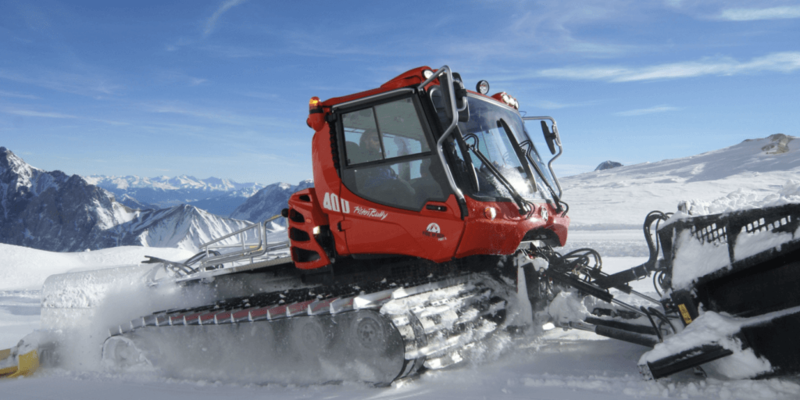 World-class grooming and outstanding early and late season ski conditions continue to provide some of the best cross-country skiing in the world. SLNC is dedicated to the promotion of cross-country skiing as an inclusive lifelong activity for all ages and abilities. 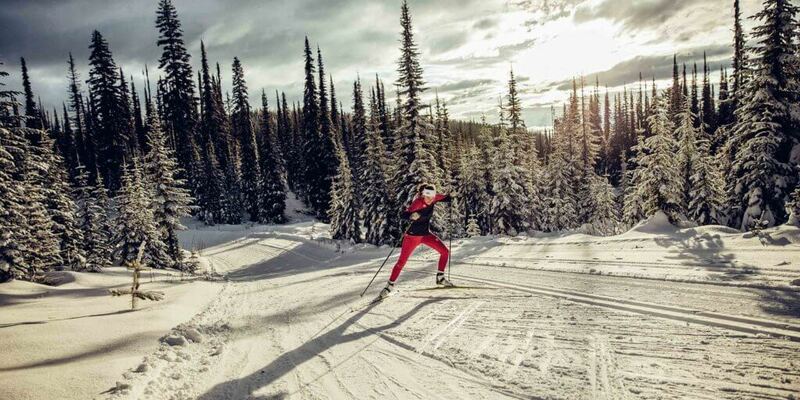 Committed to the provision of high-quality facilities, programs, and services, the SLNC operates a world-class cross-country ski venue located within Silver Star Provincial Park. Season Passes can be picked up locally at Stussi Sport from October 1st until Nov 1st, 2018. After this date passes are to be collected at SLNC. You must provide a copy of your email receipt in order to receive your passes. Earlybird registration closes October 31st, 2018. Sovereign Lake reaches 2000 members! 2018/19 Season Passes Available NOW! New Mobile Trail App is here! SLNC Wins BIG at BC Championships! SUPER BIG THANK YOU ! Burgers and Beer?? Yes Please! Sovereign Lake Nordic Club photo contest! Happy Halloween from all of us at SLNC! Don’t forget this is the last day for early bird registration. Sign up for your season pass and programs today to save. Click here to go to our registration page. BC Interior Cyclocross Loves SLNC! View our Club Calendar and schedule for Youth Programs, Masters Programs and Ski S'Cool Program.